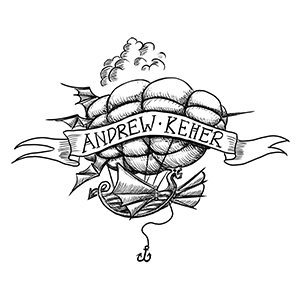 8.1 This website is owned and operated by Andrew Keher Photography. 8.2 Our office is at 33 Old Town Lane, Liverpool L37 3HJ. (c) by email, to hello@andrewkeher.co.uk.